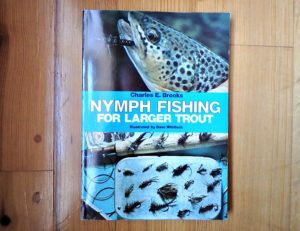 In addition to writing my own book, “The Ramblings of an Aging Angler”, I am an avid reader of the fly fishing literature. 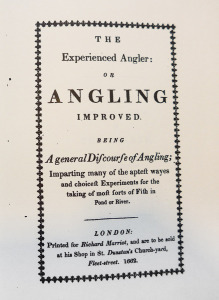 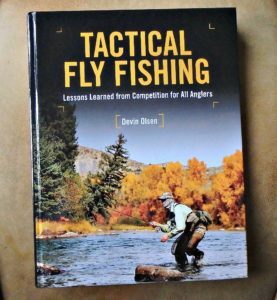 Fortunately, the fly fishing literature offers the largest volume of sporting literature, and provides many hours of pleasant and informative reading. 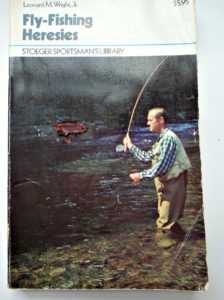 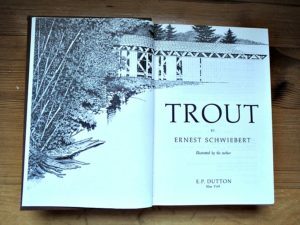 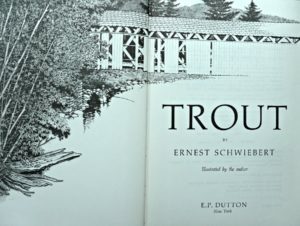 I find it fascinating to explore the older writings, and relive the development of our sport of fly fishing. 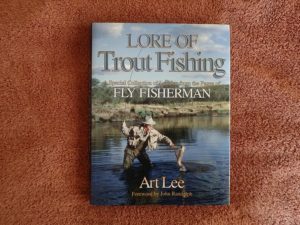 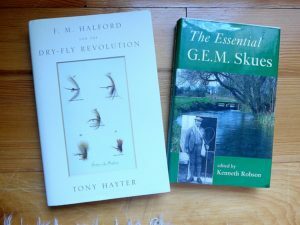 In the category “Fly Fishing Literature”, I have included many older books as well as current writings. 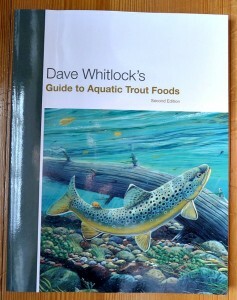 I hope they will help expand our readers appetite for the history of our sport. 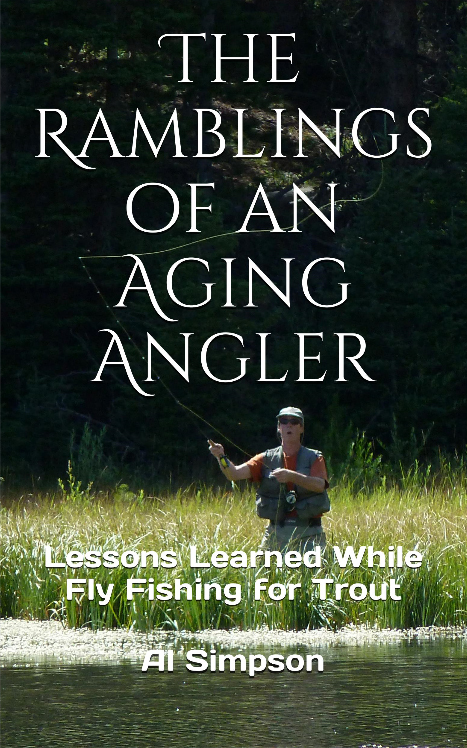 “Ramblings” is a reflection of the author’s journey from novice to expert fly fisherman. 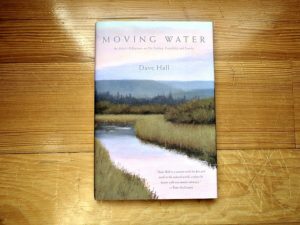 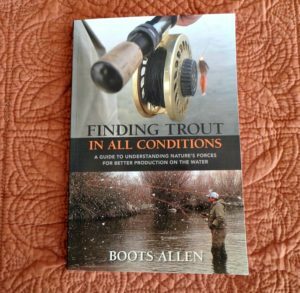 While ultimately it is a “how to” book, most of the information is conveyed through personal stories to which fly fishers will easily relate, as they will have encountered similar dilemmas and searched for solutions while on the stream. 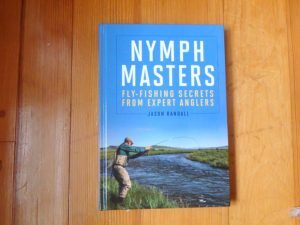 It is further enhanced with frequent reference to the robust fly fishing literature, providing additional insights, as the same dilemmas have been faced by fly fishermen for centuries. 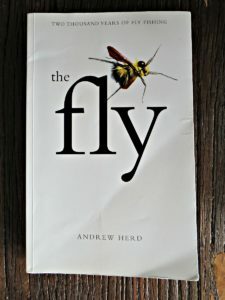 There are nearly one hundred photographs, and several hyperlinks to short video clips. 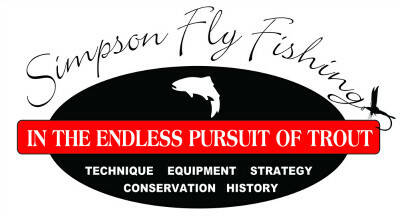 The target audience is the intermediate fly fisher, looking for a better understanding of trout behavior and their waters in order to improve his/her “game”.